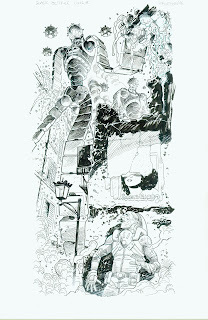 Mike Hawthorne: Art Collectors! 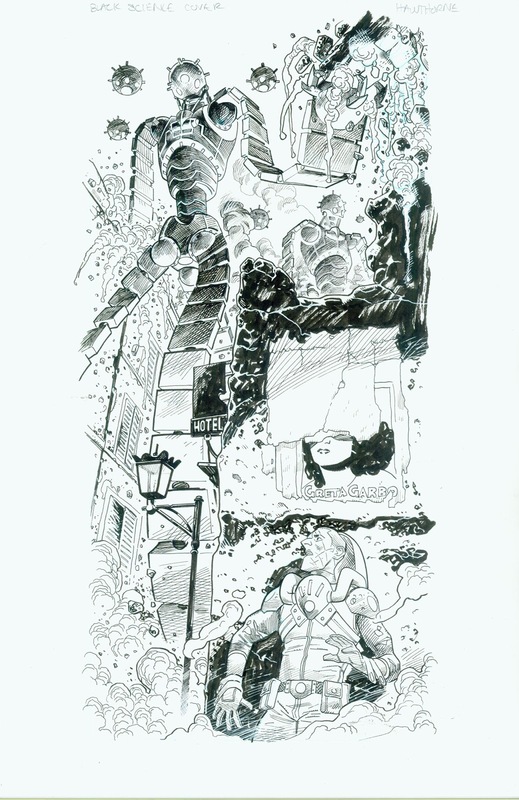 New art available! Art collectors! 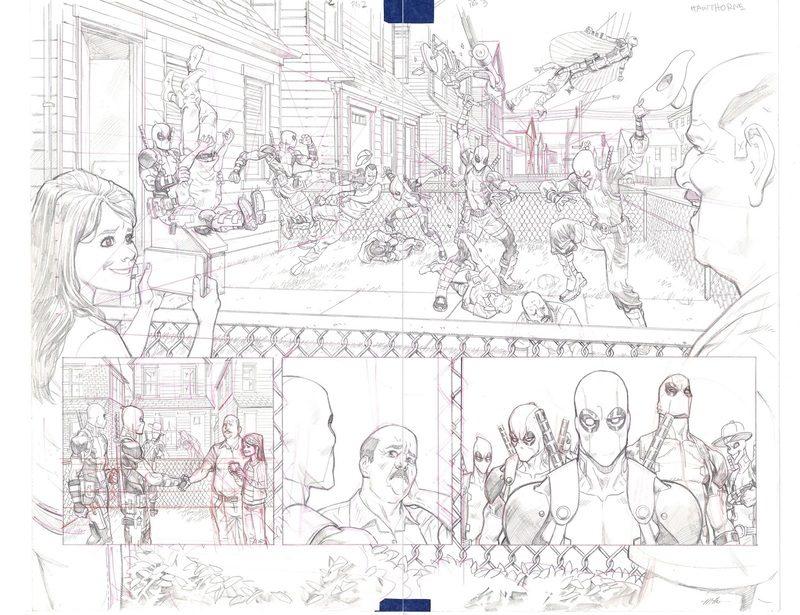 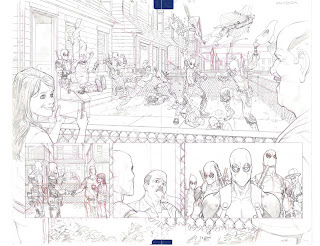 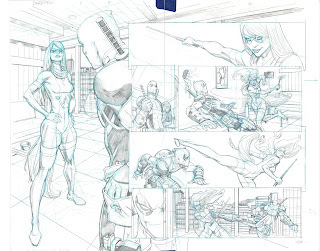 There are all new Deadpool pages, as well as new covers, up on my art dealer's store!